Featuring "Tsukiyo no Ongakukai" by Akiko Shikata. 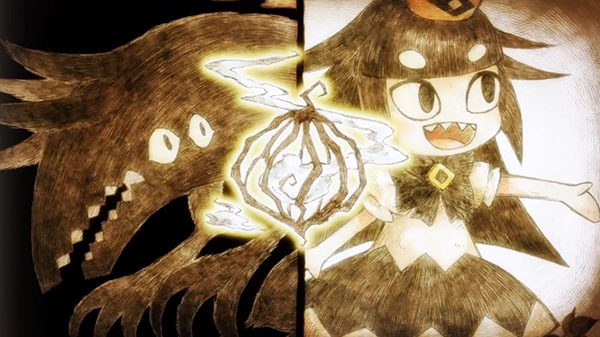 Nippon Ichi Software has released an “image” trailer for Liar Princess and the Blind Prince, its upcoming action adventure game about a wolf who can transform into a princess guiding a blind prince through a forest in order to cure his eyesight. The trailer features the theme song “Tsukiyo no Ongakukai” by Akiko Shikata. Liar Princess and the Blind Prince is due out for PlayStation 4, Switch, and PS Vita in Japan on May 31.